40% already sold! 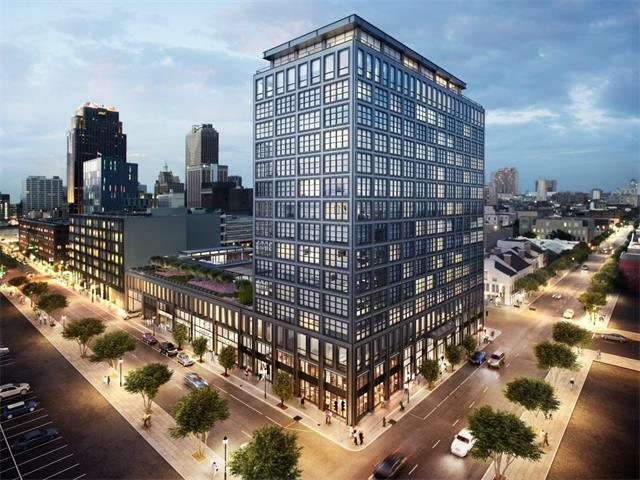 The Standard is New Orleans most coveted new development in the acclaimed Warehouse District. 89 new construction residences designed by renowned architect Morris Adjmi, blend unmatched luxury with contemporary style. Soaring ceilings & expansive windows offer panoramic views. Custom walnut cabinetry & Sub-Zero/Wolf appliances, white oak & natural stone flooring. Nearly 1 acre of amenities: saltwater pool w/cabanas, pool house, fitness studio, library lounge, outdoor kitchens & dog run. Listing provided courtesy of Ashley O Lengsfield of Latter & Blum Inc/Realtors.